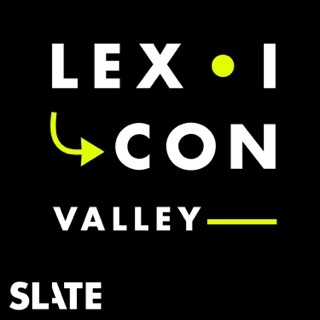 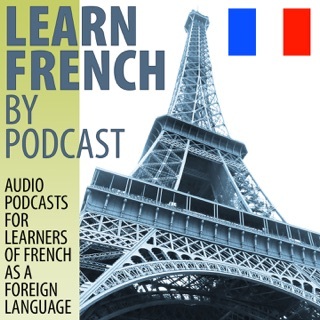 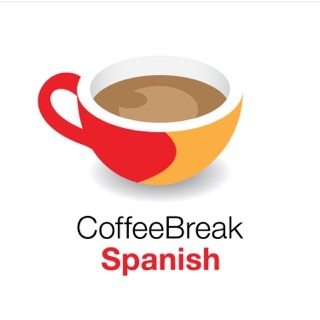 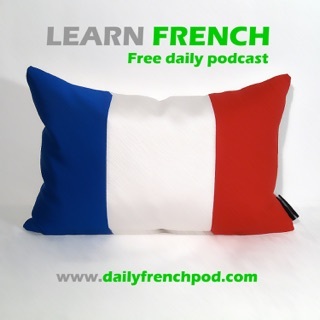 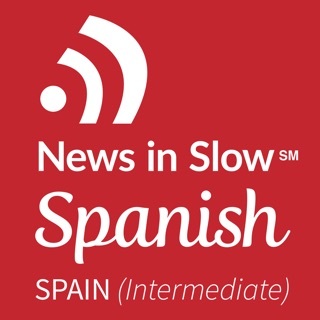 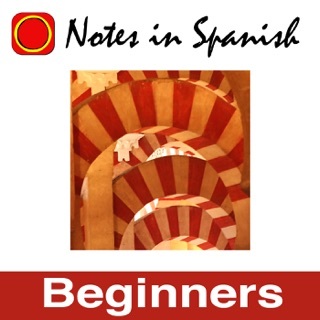 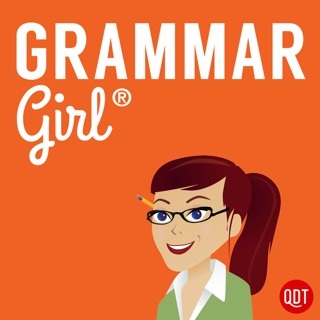 This Podcast is great for Spanish students. 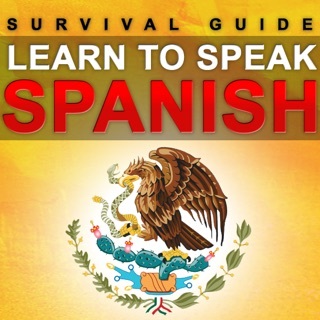 The stories are fascinating and have encouraged me to improve my Spanish outside the classroom. 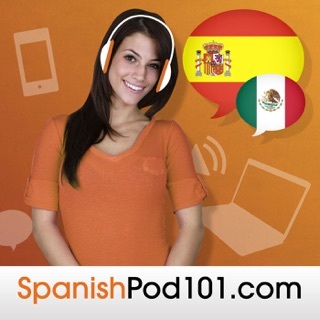 I highly recommend that you give them a listen because the Spanish is not too difficult to understand especially with English narration. 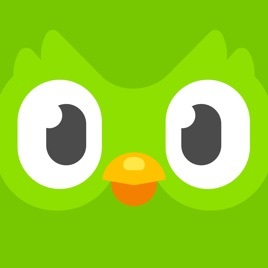 Duolingo has not sent me messages not kidnapped either now I wonder what the heck is that bird up to?